Browse our Partner Directory to find a partner that best suits your needs. Consulting helps maximize investment in any product, and PI is no different. People are a company’s biggest expense. In our Annual CEO Benchmarking Report 2019, 64% of CEOs report having employee-related costs that constitute at least half of their overall costs. It’s important for CEOs to maximize their most expensive asset. One of the biggest differentiator at PI is the network of Certified Partners. This vast network of management consultants and practitioners specialize in connecting people strategy with business strategy. A PI Certified Partner will help to implement processes, train and coach leaders and employees to ensure adoption and understanding of the platform across an organization. 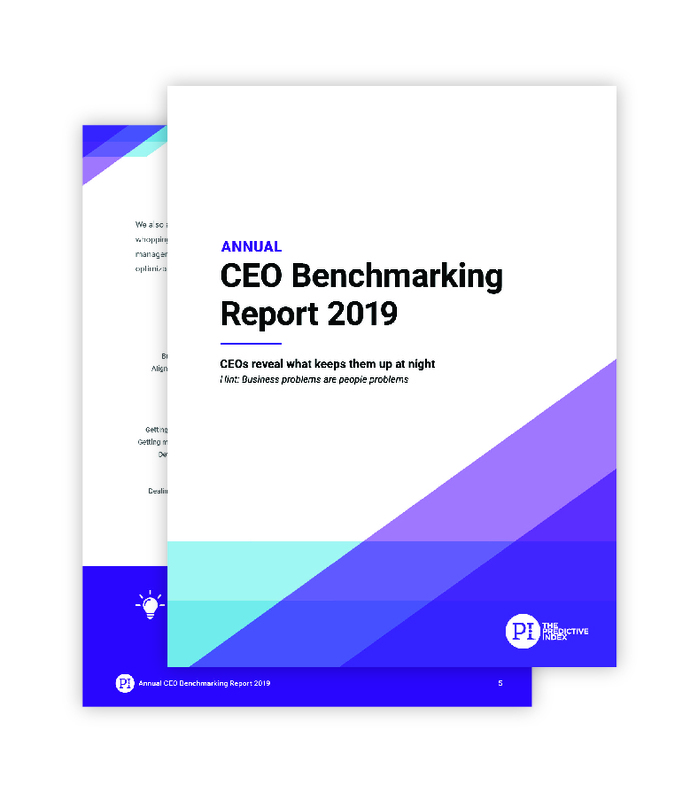 Our annual report showed that the top three issues that keep high-performing (those who met or exceeded their 2018 goals) CEOs up at night relate to employee performance and productivity, competitive pressures, and hiring the right people. 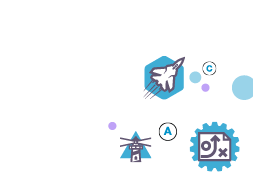 All PI Certified Partners are authorized to sell, service, consult and train on the Predictive Index platform. Many partners offer amazing services of their own and will partner with a company to leverage the deep insights and data provided by PI to help tackle the biggest business challenges and maximize employee productivity. PI Partners bring our Better Work, Better World vision to life by bridging the gap between people strategy and business strategy. How does PI select partners? PI has a rigorous vetting, qualification, and onboarding process for all partners. Our goal is to ensure clients have access to the best consultants in the industry to help at all stages of transformation—from developing a people strategy to training managers and employees. Many of our partners bring additional experiences and knowledge to the table, with competencies that go beyond their expertise in PI.